The world has already faced a major global climate challenge: the hole in the ozone layer, discovered in 1985. 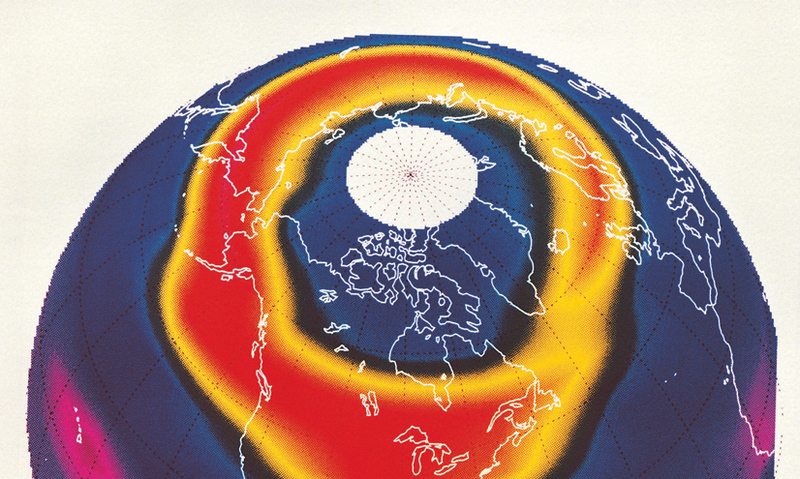 Find out what ozone is, why it's important, and how the ozone hole is being repaired. The ozone layer protects the planet by preventing most of the Sun's harmful ultraviolet rays from reaching the Earth. There are links between ozone depletion and global warming. CFCs are man-made substances that attack the ozone layer. CFCs have been banned in many countries so the ozone layer can slowly recover. The ozone layer is a covering of gas found high up in the stratosphere. It's rich in ozone molecules, which absorb most of the Sun's harmful ultraviolet rays, preventing them from reaching the Earth.